A couple of days ago, I posted an update for an Adsense based site that I purchased. Today, I am going to share the details of a second site that I purchased earlier in the year. As you may recall, both of these sites are ones that I am using as “case study” sites. I've shared the process of buying the sites, and I'll be keeping the updates coming for the entire year or until I sell them off. As explained in a previous post, the site I will be covering today is in the craft niche. The site receives most of its traffic (nearly 3,000 visitors a day) from Pinterest. I've also done some experiments with Facebook traffic that showed some promise, but I'm not going to be pursue that avenue for now as I'll explain below. So, lets jump right into it! 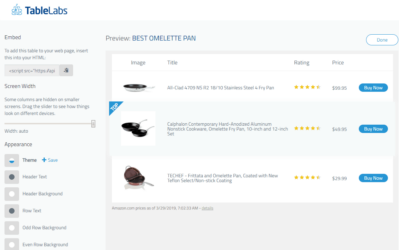 I purchased this site on Flippa for $2,100. Before I bought the site, it was making about $200 per month. However, this has been my “trouble” site, and I knew that going in. Now, lets take a look at what I've done to the site so far. First, I wanted to see if I could start getting more natural search engine traffic from Google. The site actually has great metrics, with a Page Authority over 40 and PageRank of 4. So, I did some keyword research using Long Tail Pro and found several low competition keywords in the niche. I decided to start with just 1 keyword, write up an original content and see what would happen. I only used internal linking from my own site to that article. (I was hoping the strength of the domain and internal links would be enough to get the article at least somewhere in the SERPs). Unfortunately after a month, that article is still not ranking anywhere. This either confirms my suspicion that Google is not going to rank content on this site (because most of it is copied/curated content); or that I need to build external links. For now, this site simply does not make enough money to pursue too many tactics. 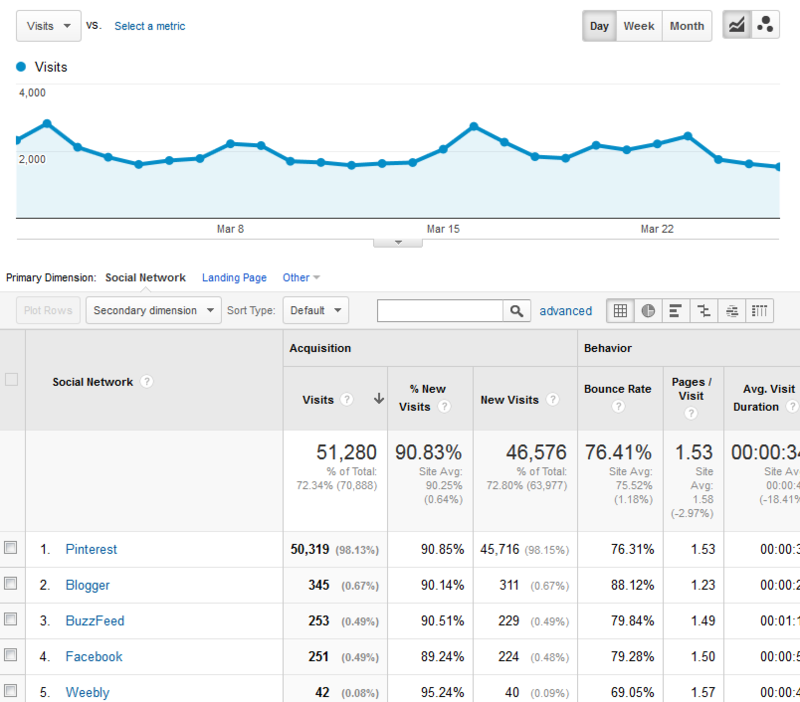 So, I'm leaving the organic traffic question alone for now and focusing on other tactics. The traffic continues to remain great. In order to sustain this traffic, I am paying someone a couple of bucks an article to curate a few articles each week and then pinning images to Pinterest. So, you can see that I DO get some organic search traffic, but I believe its a bit deceiving. I'm pretty sure that most of that “organic” traffic is really from image searches on Google (my site has alot of images). As mentioned, I did an experiment on Facebook where essentially I just started posting existing articles from my site on Facebook (the site already had over 3,000 FB fans). As you can see from my previous report, this did indeed send some traffic. However, the amount of traffic is not anywhere close to what Pinterest is sending, and it was taking about the same amount of effort. So, I've decided to just let it ride with Pinterest. March Earnings – Big Increase! I made the gamble with this site knowing that it was banned from Google Adsense. Unfortunately, it doesn't look like Adsense is going to let this site get back in with all the copied content. With Adsense, I could double the earnings of this site overnight. Unfortunately, that's not an option, so I'm using Media.net as an alternative. In February, this site earned $179.62 from Media.net ads, and another $20 or so from Infolinks and Kontera ads. So, the total earnings of the site was approximately $200 for the month of February. So, it was earning almost exactly the same as what it did before I bought the site; which is fine. 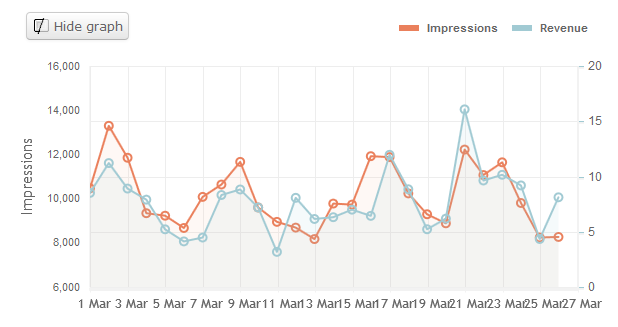 However, in March (actually near end of Feb) I got a bit more aggressive with the ads. After all, these are visitors from Pinterest just looking for pictures. If you don't hit them with ads in the first 30 seconds they will be gone. So, I basically just started using the largest ad size available on Media.net, the 600×250 unit. I'm now using one of these large ads near the top of my post and one in the middle. As a result, my earnings have improved! So far (again March 26th) the site has earned $19.54 from Kontera ads. (This would be $23.30 on a prorated basis). The site also has InfoLinks Earnings of $9.51 (or $11.34 on a prorated basis). So, overall the site has already earned $230.73 this month, and should earn close to $275.10 for the entire month of March! I know we are not talking huge numbers here, but a 38% increase (from $200 to $275) in earnings is pretty good! Overall, I'm very happy with the progress the site has made so far. Despite the increase in earnings, I'm not satisfied. 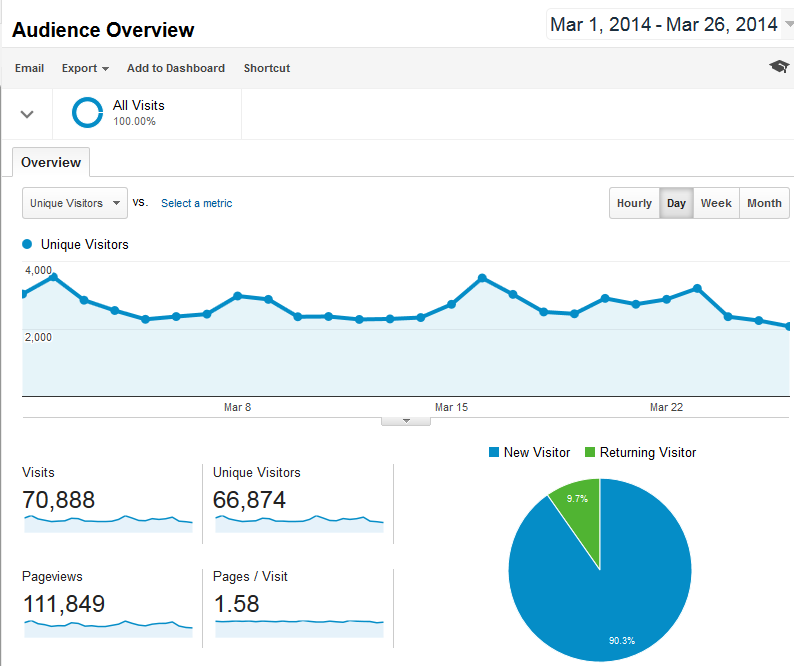 With 3,000 visitors per day, I feel like I should be able to monetize them better. So, I'm in the process of getting an opt-in form in place on my site to start collecting emails. Once I actually start seeing some people join my email list, I'll then dig in and write up an emails series that includes some affiliate offers or eventually sells my own ebook (or something). To generate email leads, I'm giving away a free ebook that I picked up on Master-Resale-Rights.com. This site allows you to buy ebooks that have already been written, but gives you full control over rebranding or selling as your own if you want. Overall, the progress has been good for this site; but I'm really hoping to dial in my opt in forms and eventually email funnel to see if I can really increase the value of all the visitors to this site. So, be on the lookout for my next update on this Pinterest site! If you have any comments or questions, feel free to leave your thoughts below. I look forward to the discussion. Going “Google free” would have been crazy 5 years ago, but now it actually sounds viable thanks to new players like Pinterest. I get a tiny trickle of traffic from the 50 or so pins I’ve created from my sites, but it’s hardly anything compared to what search brings in. Standing out as a newcomer to Pinterest has been a challenge (I’ve only been on it about two months). You’ve said the site has around 1,500 articles – does that translate to 1,500+ pins from the site? Mandi, each article has a few images on them, so while I don’t know the total number of pins on pinterest, I’m sure its at least 3 x 1,500 articles. Are the pins from the websites own images or ripped from the internet/ creative commons? Did you buy the Pinterest account + how many followers did it have? Are you trying to grow your Pinterest following and how? We pin all the images from our articles on pinterest. This is definitely something a VA is doing for me. When I bought the site it came with the pinterest account and Facebook page – so yes, I bought the pinterest account. It has around 300 followers. I’m not doing anything to grow my following other than pinning images from the articles. Are there any strategies or tactics you’re using for boosting pinterest traffic? Or has it been a function of pinning a lot of images over time? Just pinning images over time. I’m happy to see your increase in earnings! I have the same desire to “catch” these visitors, but instead of trying them to sub to my e-mail list (I have none) I want them to like my Facebook page. I don’t know how to measure what converts the best, but I’m getting quite a nice amount of fans each day 🙂 So maybe some of this could help you with your e-mail list! Anyway, thanks for update! Keep it up! Thanks for sharing the opt in tips…I definitely have some plans to get more agressive as I dial in my funnel, etc. I will just say that you might want to be careful about putting all your eggs in the facebook basket. An email list is MUCH better than facebook fans. You don’t really own your fans, and facebook is making it harder and harder to actually connect with your fans anyway. With email, you do own that list and can reach your audience at will. However, nothing wrong with having the facebook fans as well – ideally you can have both. I see your point and you are totally right. Although my site is like Viral Nova or other website with fun/interesting posts (but in my language) so I think people don’t care that much about that, you know. They will like my FB page so that something insteresting might appear on their news feed and that’s it. Hi Jenda, You are aware that FB is slashing visibility of pages ? Only around 2%-4% of your fans are going to see your posts and it’s only going to get worse so email list is a must. Nice to see you stick and move….. Taking on these challenging cases will only make you a much more skilled IM’er. You and I discussed my experiment utilizing case studies in the FB mastermind groups to drive traffic to my new blog. The blog is only weeks old and has close to 3,000 page views and about 700 uniques, with almost zero bounce rate. I took your advice and started building my list within days of starting. Awesome…and great to see the early success with social traffic…hope it continues for you! Nice! Really appreciate the tip about the ebook. 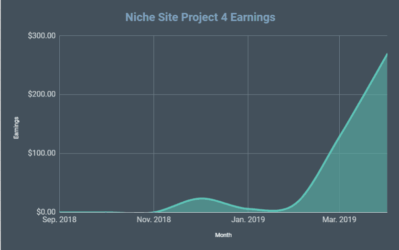 One of my own niche sites has recently picked up a few thousand visits per month from Pinterest, so I’ve added opt-in forms on it to build a list. The optin form currently doesn’t offer a freebie. But I could grab an ebook from that site for much cheaper than hiring a quality writer. Another thank you for the tip on the e-book site. Also, congratulations on the increase of revenue. A 30%+ increase is awesome. 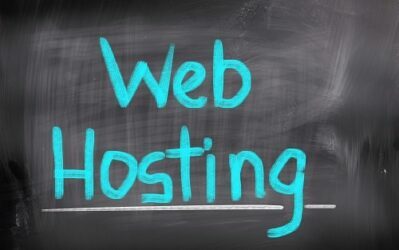 Do you host this website on HostGator? What is your monthly used bandwidth? I’d have to check to see what the bandwidth is…. Congrats on the huge increase. 30% increase in a short span of time is awesome. And the free ebook from Master-Resale-Rights.com gives me another idea to increase my income for my affiliate sites. Keep this kind of posts coming. We are glad you show us the full stats for your niche sites. Too bad you can’t slide under the line like Viral Nova and still get Adsense. So unfairs. What about running those spammy ads like “one weird secret?” Maybe some CPA’s or something. I hear you on the email list. I have 2 sites right now that just send traffic to Amazon, and It seems like such a waste to have 1,000 visitors a day flow throwing a site for a one-time purchase. Email has always scared me for some reason. But I plan on getting it fully implemented on these two sites. Probably going to try to start with a 5-day autoresponder series to get them to purchase a clickbank product. Not sure what to sell them after that. Nah, I don’t like the spammy ads :(. Good luck with the autoresponder! Must i buy every copy from them i plan to give away? Is it a 1 time purchase after which i can freely give them away a much as i want? 1th option seems expensive, 2nd option seems to good to be true,…. I’m totaly new to ebooks and/or building an email list so i have no idea how these things work yet,…. You buy one copy and you can use it as much as you want. You are buying the master resale rights. Super cheap. Pinterest takes a lot of micro-managing if you aren’t using a bot. Congrats on the earnings increase! Looking forward to seeing your plans to increase the social traffic. One thing i think we should look up to is how to generate more traffic through pinterest. is there a process to get more people through pinterest? i think this can even be an article on it own. what do you think. We just pin lots of images. I’m interested to know, when building email lists for your sites, do you build then all under one aweber account ( or other provider)? Or do you set up new accounts for each site / niche? The disadvantage I can imagine to having them under one account is that by unsubscribing can’t those people have an option to unsubscribe from all your lists and therefore see all your lists / niches? Under one Aweber account. No, I don’t think they see other lists when unsubscribing; even if they did, it wouldn’t matter. I don’t care if they see my other lists/niches. 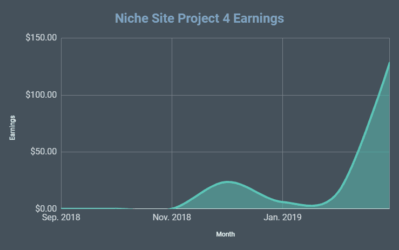 I agree this blog could convert better, but at the same time (beside some profit) you are making a great reserach on what monetization method work for such site and what doesn’t work at all. I just sold my Pinterest site for aprox. $5000. It brought me almost $700 per month via Adsense. It will be very interesting to see how my buyer will prosper with it, since he doesn’t have Adsense acct. anymore. Interesting. Without adsense it will be tough for the new buyer most likely. Great post Spencer and congrats on your new website! I just finished your video series with Perrin (Project 2) and looking forward to see your progress with this site. I really appreciate all the tips that you share along the way. Thanks again Spencer for sharing all this valuable info, so appreciated. Thanks for ebook tip Spencer. Definitely going to check it out. I always love your posts and the inside scoop on how you manage your sites. This Pinterest site has great traffic. Hope you can monetize it more! Great post. I’m going to have to try and start utilizing Pinterest for traffic. Also I just subscribed to your newsletter. This site is awesome and I’m trying to use your advice to build my own little niche site. Hi Spencer – Do you use group boards for pinning or are you only pinning to your account ? Pinning to group boards can dramatically increase your traffic although it is much much harder to get into group boards nowadays in Pinterest. One thing to worry about in Pinterest is that they are very quick in disabling accounts due to the amount of spammers that they have so it’s best to build a backup account if you can. I’ve been using Pinterest for than a year – you can shoot me an email if you have any question. I will be glad to share information as I’ve learned a lot from you ! I’m just pinning to my own account right now. Hi Spencer, great post & update, once again! Hey Spencer, great to read that you’re having success via Pinterest. I can’t believe how much traffic it is generating! One of my Pinterest accounts has close to 8,000 followers and thousands of repins but I don’t get anywhere near the amount of traffic you are. On my account all of the pics are linked to their destination / post page and also a url to the destination is included in the description to try to maximize CTR, what trickery are you using to to get so much traffic lol?! Honestly I have no idea! The site was getting this much traffic before I bought it from Pinterest, and it still does. I think perhaps its just the niche I’m in that gets lots of repins, etc. Perfect timing on this post. I have just started using social media to promote my World Hottest Hot Sauce site. I can see FBs potential and I definitely will be checking out content posting options there. Haven’t tried Pinterest yet, and have no idea what pins are, but that’s the next one I’m headed for. I’ve been following your blog for a few months, and this is the first time I’ve added a comment. I have a website that gets mainly Pinterest traffic and the niche is interior design and decorating, and the posts are mainly curated. I’m still struggling to get my traffic up, but you’ve given me some ideas here. I’m thinking of buying an expired domain for a new e-commerce site I’m about to launch. The expired domain is from the same niche, but it was strictly a blog in the past. Obviously, my e-commerce site will also include a blog, so there will be some continuity. Will google penalize me if I convert the site from a blog to an e-commerce site, or am I fine as long as its all within the same niche? First make sure that the previous site was not spammy, etc. If its a clean domain, then you should be fine. When I read about this site I thought you were talking about my site. I have a site, not the one I listed in this profile that I bought on flippa, at the time I had no clue what I was doing and I paid WAY too much for the site. Anyway I was getting about 4000 uniques a day from pinterest, the site was 100% scraped images, not 1 word of text, like I said I was clueless… It was using Adsense and making about 100/day. I made changes to the design, ad placement etc and got it to where it was making 200+ a day… Then google came a knocking and disabled the ads, I thought I was lucky they didn’t ban me/ I had chat support and they guy just said you have no written content. So I hired writers, wrote about 10 articles, then wrote a couple hundred descriptions for various images of 50 words each and I reapplied, they did a manual review and put the ads back on my site. So I went from 150-220 a day, to zero, then when I came back I could never get it back to that level, the CPC was half, so I think they flagged the site and reduced the rate they gave it. But as you can attest to, when you lose google and get it back you are happy so I was happy to be back making about 100 a day… then… BOOM…. 2 weeks ago Pinterest blocked my site completely I have hundreds of thousands of links on pinterest, if you click on one of my links now it just says site blocked due to spam. The guy I bought the site from spammed it heavily and had an account with 120K pins, many of those have been repinned thousands of times. I don’t spam at all but I guess some competitors complained I was spamming and they blocked me. Like your site I get some traffic from google but 95% was pinterest and it is gone, today the site made 5$. So from 210 to 5$/day in about 6 months time. 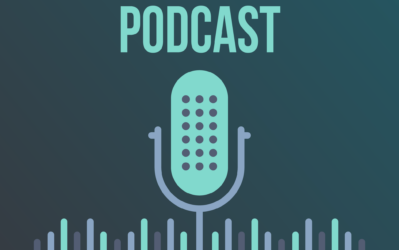 In the end the hard lesson is one you know of and speak of often and that is you can never be safe with one main source or traffic or monetization… I am starting some other sites and trying to learn from your lessons on here… Keep up the good work. Thanks again for all the great info, your story of your pinterest site just made me have to comment. Wow, thanks for sharing your story. I don’t have much experience with Pinterest, but doesn’t surprise me that this could happen. Also a good heads up for others entering the market. Thanks, and best of luck.